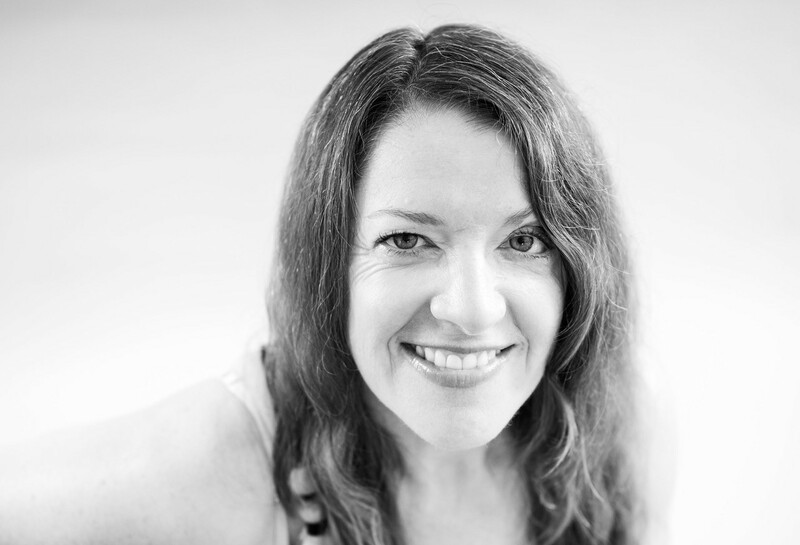 Suzanne Cowan has worked in dance as a performer, choreographer, teacher and researcher. She recently completed her Doctor of Philosophy in Dance Studies at the University of Auckland, becoming the first wheelchair user in the world to complete a Practice as Research PhD in Dance. In this article Suzanne voices her experience as a dance artist and some of the findings in her research. As a dance artist who uses a wheelchair, navigating the contemporary dance world has revealed multiple issues around accessibility or inaccessibility. As a creative art form, dance is always being interpreted and re-interpreted and so the relatively recent introduction of dancers with disabilities has allowed yet another genre to emerge. The diversity of bodies has been a challenge to contemporary dance audiences and to contemporary dance venues. My international touring experience has revealed that many theatres and performance spaces are not equipped to cater for performers with disabilities, although in some countries such as in the United Kingdom this has improved dramatically in the last 10 to 20 years. When I worked for CandoCo Dance Company in the UK we were the first disabled contemporary dancers to perform in many countries around the world and so we were ground-breakers in this field. Companies such as CandoCo and Touch Compass Dance Company in New Zealand have done a lot to make dance more accessible for a wide range of physicalities. Having transitioned from being a dancer who dances on two legs to one who uses a wheelchair, my foray into the contemporary dance world in my early 30s was at first uneasy. After quite quickly (and amazingly) landing a job with an international company, I worked hard to find my new relationship with my chair/body or dancing without my chair. I had to re-think my own bodily identity and re-map it in choreographies that were created by non-disabled choreographers who usually had little experience with dancers with disabilities. It was a challenge for both of us and I noticed how easy it was for them to default to giving the more complex sequences to the ‘non-disabled’ dancers. This was understandable because they were more familiar with these bodies’ capacities and training. However, it did nothing to test my limits. Among the best choreographers I have worked was English choreographer, Finn Walker. Her process focused on intensive improvisational scores that explored specific movement tasks such as ‘slide’ or ‘meet the walls’. These movement tasks were accessible for a wide of range of physicalities because they represented movement qualities instead of focusing on form. Many, many times I have tried to explain this idea to dance teachers and choreographers but it often means peeling back their practice to its essence and this isn’t always achievable in a short time frame. BEING PRESENT TO THE BODY THAT WE ARE WORKING WITH, IN WHATEVER FORM IT SHOWS UP, REQUIRES AN ASTUTE OBSERVER WITH A WILLINGNESS TO MOVE OUTSIDE HABITUAL MOVEMENT CODES. In this sense, disabled dancers have a lot to offer. We are always testing our boundaries of what is possible for us and developing ways of managing our bodies. This is true for any dancer, but for us our bodies can be more complex and less likely to conform to traditional rehearsal structures and touring schedules. Self-care becomes crucial and trying to marry that with short rehearsal and production time frames and the demands of choreographers is an art in itself. As dancers with disabilities, we become pioneers in reshaping how dance is perceived and conceptualised. When I began my research in Dance Studies at the University of Auckland, I was curious about the potential for ‘disability’ to deconstruct assumptions about dance and physical difference. In my Masters research this took shape as an exploration of subverting traditional dance aesthetics by embracing notions of the grotesque and images from 19th and 20th century freak shows. For my PhD research, it has led to a re-conceptualisation of identity by considering choreography through the lens of an expanded corporeality and a post-human ethics, which simply means our bodies do not stop and start with our skin, they extend into and are embedded within our environment. Post-humanism is a useful theory for exploring meanings attached to disability because it deconstructs what it means to be human and the positioning of human experience before all other life forms. It gave me a theoretical framework to research how we can unsettle binary distinctions such as disabled and non-disabled. What I found through my practice-led research is that participatory performance can heighten our sensorial awareness of how we are embedded in the environment. It can also extend our response-ability to each other and the world around us. The idea of an extended body or expanded corporeality presents new possibilities for mobilising and participating in the expanded field of choreography. Disability artists, such as myself, widen the spectrum of how dancing bodies can look. Whether it is with prosthetic legs, crutches or a wheelchair, we create our own unique configurations in performance. When we engage this broader perspective, the term ‘disability’ is no longer useful or relevant. Instead it can be redefined as developing interdependence and a porousness. From a post-human perspective, we reinvent ways of being, crafting our own reality. From a disability/dance perspective, this moves us beyond ideas of improving access and inclusion and seeks a more encompassing transformation of our understandings of relationality. We are no longer defined in relation to ideas of normativity (which the word disabled indicates) and trying to fit in but rather we are developing our own standards of dance. Original generation time 1.5336 seconds.